Inspired by the great performers from the 1930s and '40s, Diana and Chris are taking 'vintage' blues to new levels. Their songs are great, and they know how to give the old style the right treatment. Excellent. 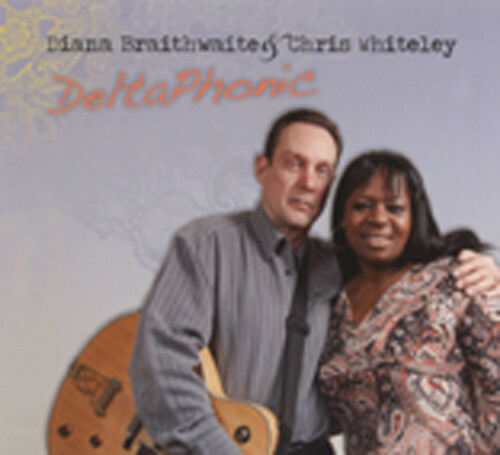 DIANA BRAITHWAITE - voc, CHRIS WHITELEY - gtrs/slide/hca/voc, MIKE ARCHER - bass, LINDSAY BEAVER - drums.